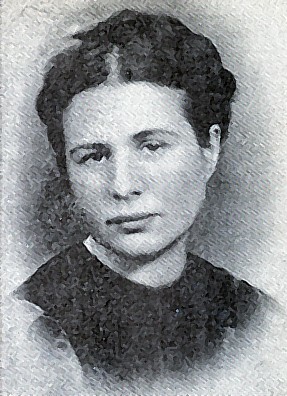 Irene Sendler was a true heroin. May her life be an encouragement to those who do without being acknowledged- and to those who see that the system of honor and heroism in which we now live is sparse when it comes to those we hold in high esteem and why. Sports personalities, celebrities, politicians and the like, often are void of one thing… character. Being a “character” has replaced having it. This is an excellent story about a woman of courage and character to share with girlfriends, sisters and daughters. It proves for us that we can and will do what we have to do, if ever we need to do it. This entry was posted on Friday, September 30th, 2011 at 10:11 pm	and posted in Latest Posts. You can follow any responses to this entry through the RSS 2.0 feed.